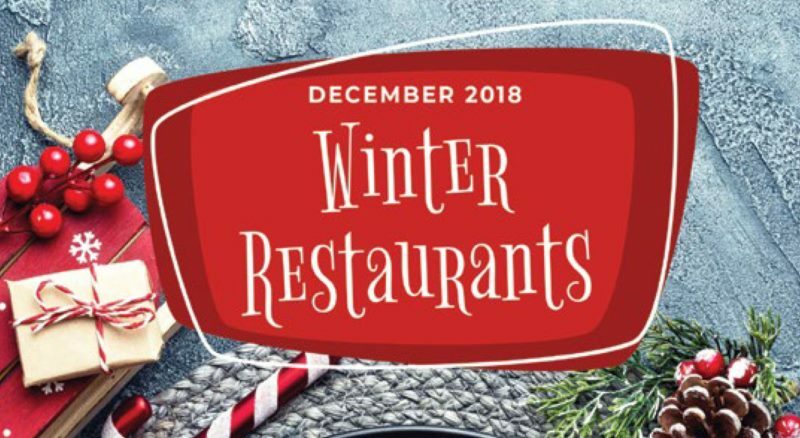 WHERE TO EAT THIS DECEMBER? will be able to enjoy 43 gastro facilities in the Dubrovnik area during the month of December. as at the central information centre of the Dubrovnik Winter Festival in Luža.